An agricultural emergency has been declared in the Florida Keys over a fly larvae infestation threatening endangered deer found that are found exclusively in the island chain. In a statement Monday, Agriculture Commissioner Adam Putnam says the discovery of New World screwworm in the National Key Deer Refuge "sends shivers down every rancher's spine." Screwworm feed on the animals' flesh, and infestations can be fatal to livestock and pets. Refuge manager Dan Clark says about 40 of the 3-feet-tall Key deer have had to be euthanized over the last month due to the screwworm infestation. To stop the infestation from spreading north, officials have established an animal health checkpoint on the only road leading from the Keys. Putnam's office says sterile flies will be released to eradicate the area's screwworm fly population. 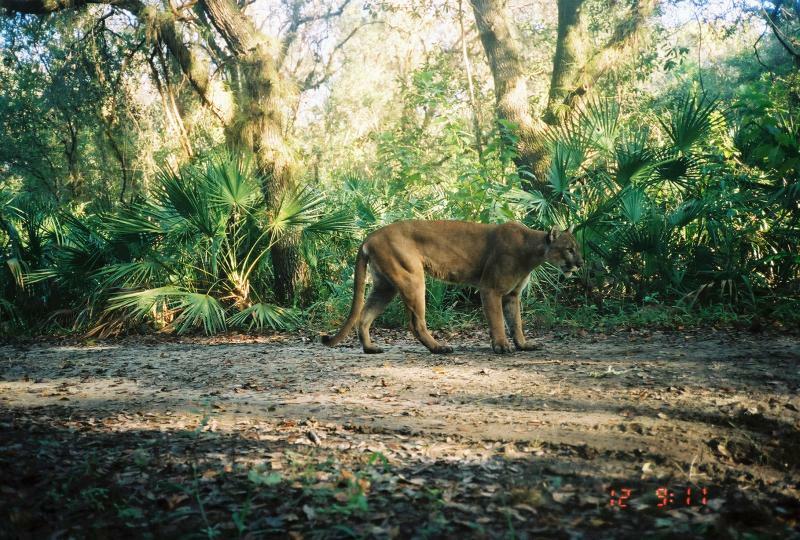 The endangered Florida Panther is experiencing a slight population rebound. While this is good news for recovery efforts, it’s becoming a problem for ranchers in Southwest Florida. That’s because panthers are killing off livestock such as cattle in large numbers, and ranchers are taking a financial hit. Will Manatees Be Taken Off the Endangered List?